I am so excited to have been chosen as Guest Designer for the month of August at Flourishes Timeless Tuesday, Challenge FTTC232. I want to thank Amanda and everyone at Flourishes for giving me this incredible opportunity! 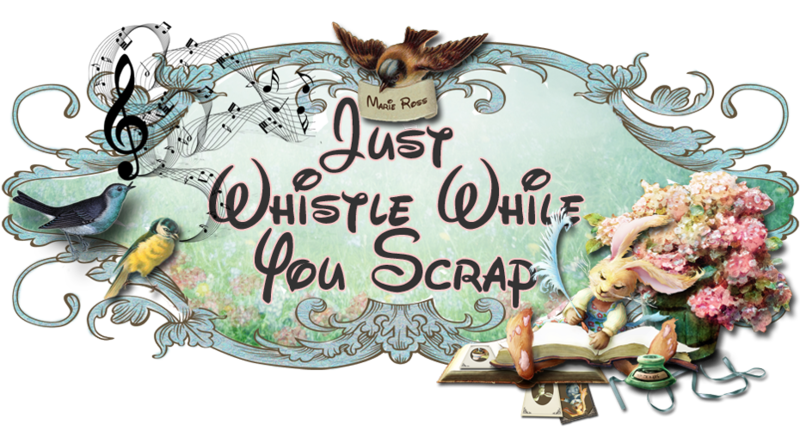 The challenge for this week is to use stamps to create your background paper. 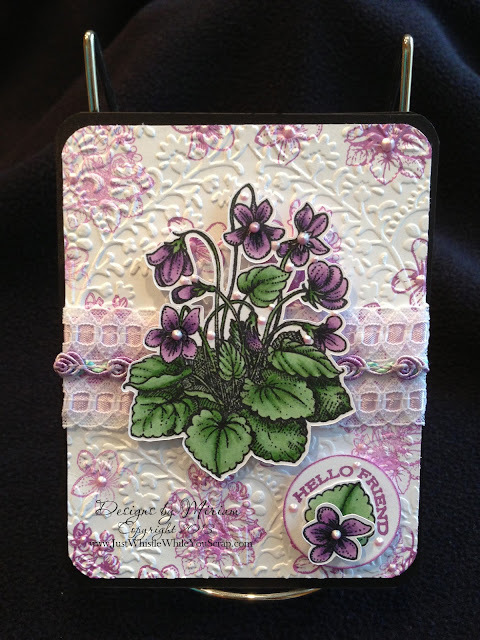 I used Flourishes stamp set, 'Sweet Violet' to make this card. There are a three smaller stamps in this set that I used to make the background of my card. I stamped them with a pearlescent ink pad on the white cardstock prior to embossing. Also used on this card were white cardstock, Memento Tuxedo Black pad, Copic colors YG61, 63 and 67; V12, 15 and 17, 1 3/4" round punch, misc. ribbon, embossing folder and Lilac pearl pen. Hope you like it!